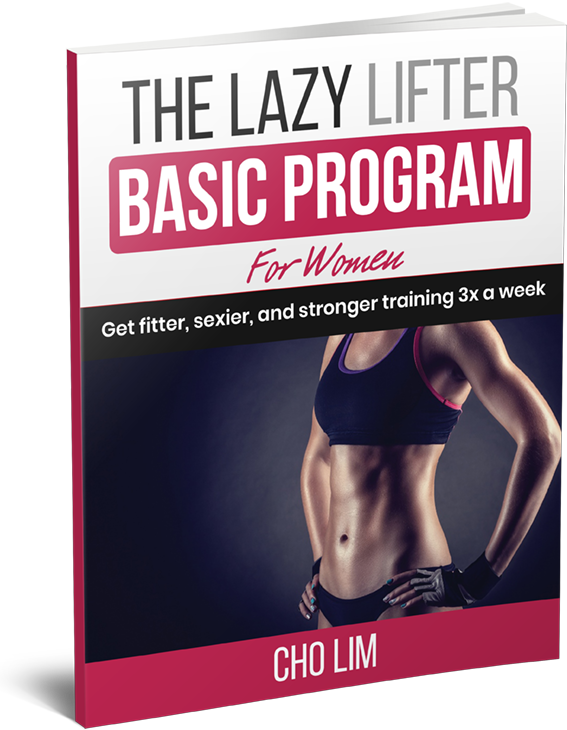 Get my basic workout program for FREE! Join our growing tribe and build your best physique this 2019! Get the body of your dreams with just 3 workouts per week!